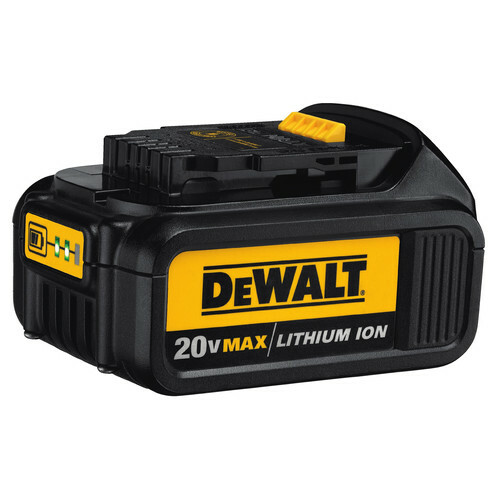 *Add a qualifying DeWALT tool kit to your cart and the free item will automatically be added. Limit 2 free items per customer. Valid on select items, qualifying items are identified on the product page. Offer valid until 11:59pm ET on June 30, 2019 or while supplies last. No adjustments to previous purchases. Subject to change without notice. 7-1/4 in. (184mm) 20V Circular Saw with Brake Kit includes 1 20V Lithium Ion battery and fast charger. 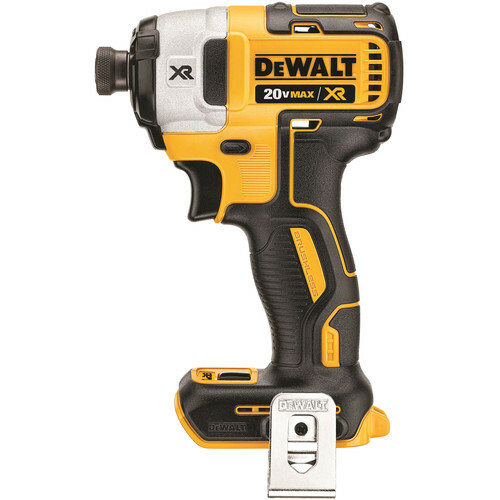 It provides the power and depth of cut delivered by corded circular saws with the portability and convenience of cordless.